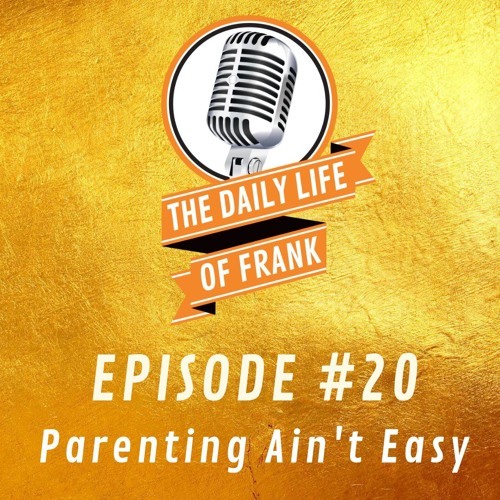 This week on the monumental Episode #20 of The Daily Life of Frank he talks about why his wife his literally a Super Mom. He holds a meeting with his kids to discuss their Super Bowl party plans, why his son will be a coffe drinker, and his wife is a Super Mom. He also talks about Gwyneth Paltrow and her special enema, Guy is getting fancy, his potentially awkward trip to McDonalds and more!